As MEI consultant Prof. Sue Harrison will highlight in her opening keynote lecture at Biohydromet '18, over the past 40 years biohydrometallurgy has been recognised increasingly as a niche technology for extraction of metal values from recalcitrant minerals, low grade ores and mineral resources carrying penalty metals. With an increasing focus on the circular economy, the sources of metals are changing, to include secondary resources such as waste electrical and electronic equipment (WEEE) and municipal solid waste, presenting new challenges for biohydrometallurgists and mineral processors. It is not surprising, therefore, that there is considerable common ground between the two-day Biohydromet '18 and Sustainable Minerals '18 conferences, which will run back to back in Windhoek, Namibia in June, the first MEI Conferences to have a joint conference dinner between the events. The provisional programmes for the conferences (Biohydromet '18 and Sustainable Minerals '18) are now available and there are discounted registration fees for those wishing to attend both events at the Windhoek Country Club. 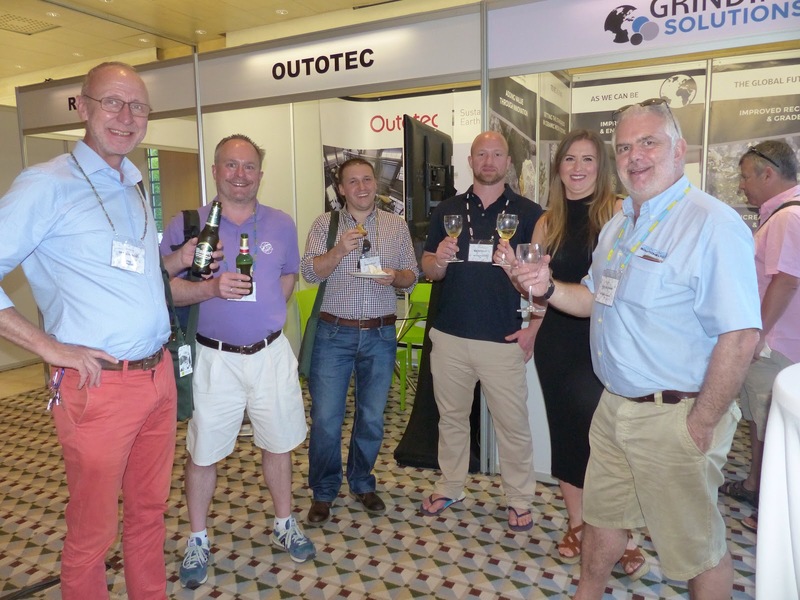 We thank Outotec and International Mining for their support of both conferences, and Zeiss and CEEC for supporting Sustainable Minerals. We look forward to welcoming you to this exciting country, a new venue for MEI Conferences. Cape Town's drought- will "Day Zero" affect Comminution '18? 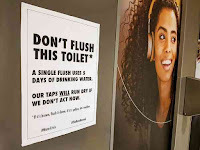 Cape Town residents may lose piped water to their homes within two months if they do not act to counter the effects of the worst drought to hit South Africa’s second city in almost a century. 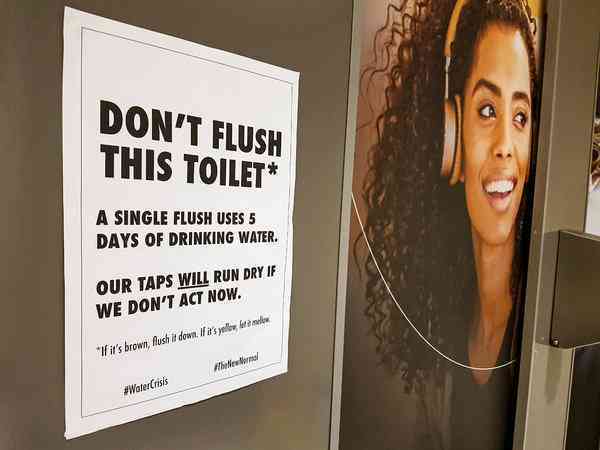 Local authorities have warned its 4 million inhabitants that if they do not reduce consumption by “Day Zero” – currently 12 April – they will have to queue at 200 standpipes for daily rations of 25 litres. How will this affect Comminution '18, which begins a few days after Day Zero at the Vineyard Hotel? I put this question to our agent in Cape Town, Rene Simpson, who deals with many hotels in the city, and she says "the Vineyard Hotel is one of the most “green” hotels in South Africa and has had contingencies in place for a while, so you don’t need to worry about anything with this hotel (see Vineyard website). The hotel had planned to go off the water grid by February and they are still on track to do this, so no delegates will be impacted in any way and they will have water. They have enough borehole water to cover their daily needs and more and they have desalination plants etc. to convert to drinking water and this is almost complete. The City of Cape Town and the mayor have advised that essential services (hospitals etc.) as well as businesses and events and conferences will not be affected at all. They know that tourism is huge for the city and aren’t going to have anything happen there. The city will have aquifers up and running next month which will add 1 million extra litres a day into the city’s water system. Then they are also busy with 4 desalination plants which are scheduled to begin operating in February and will supply a further 150 million litres of water into the supply, with another 47 million by July when they expect to be running at full capacity. Your delegates shouldn’t see huge differences, except that they aren’t allowed to bath, as bath plugs have been removed (so they need to shower). Other than that they won’t be affected at all". Visitors are alerted to the need for conservation when they land at the airport. The city and hotels are encouraging sustainable practices, and some accommodation establishments have closed their pools, saunas and steam rooms, and removed bath plugs, to limit non-essential water use, so if you are not staying at a local B&B it would be wise to check contingency plans with your chosen accommodation. Otherwise, everything is on course for another great conference in Cape Town. There was a good turn-out of over 20 regulars last night at the first Cornish Mining Sundowner of the year, at the County Arms Hotel in Truro. It was good to see so many Camborne School of Mines students, and also Frances Wall, Professor of Applied Mineralogy at CSM, and a former CSM Director. 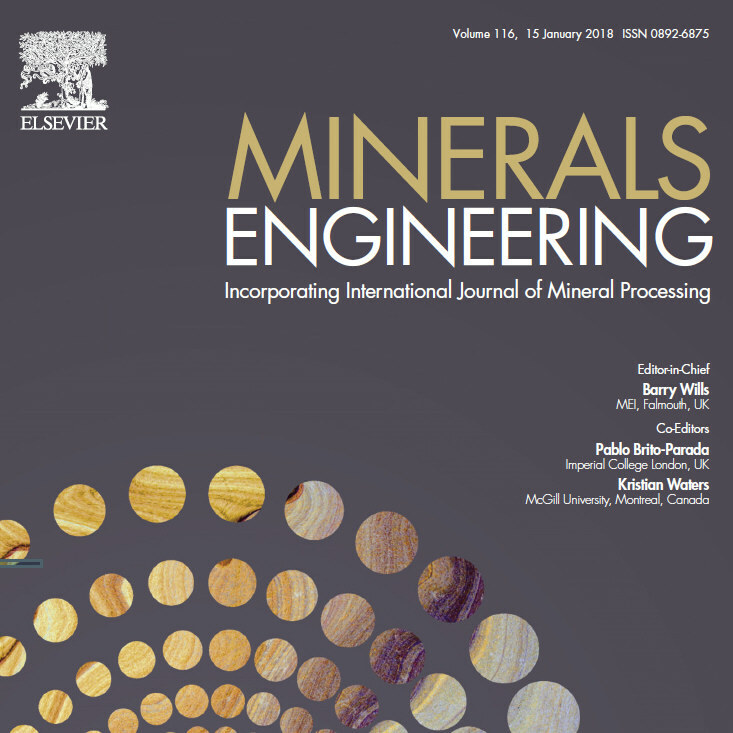 Frances recently agreed to present a keynote lecture in November at Process Mineralogy '18 in Cape Town (posting of 8th January). There was also an interesting rumour last night that mineral processing will be returning to CSM later in the year at Master's level, great news after the demise some years ago of the Batchelor's and Master's degrees in mineral processing. Also great to hear that the CSM Trust is offering 5 bursaries of £6,000 each to support recruitment to the proposed course. Hopefully there will be firmer news at the next Sundowner on February 22nd at the Trefusis Arms in Redruth. As always, anyone in the area at that time is cordially invited. Dr. Joseph Kitchener was one of the 20th Century's foremost flotation and colloid scientists. Throughout his impeccable career at Imperial College, London, he influenced, guided and educated many international scientists and engineers as well as inspiring his colleagues. 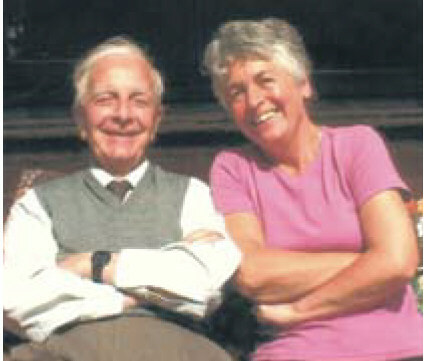 Dr. Kitchener was born in 1916 in Grimsby, on the east coast of England. At the conclusion of his secondary education, he won an open scholarship to University College London, where he obtained a First Class Honours degree in Chemistry in 1936. He completed a PhD in mid-1938, dealing with the photosensitization of solids, just three years and nine months after leaving secondary school. At UCL, the Head of the Department of Chemistry was F.G. Donnan. N.K. Adam was a member of staff while Herbert Freundlich was an Honorary Research Associate. The intellectual milieu was rich and stimulating for the young scientist to thrive in. Following his doctoral studies, Joe was appointed to the staff of the Chemistry Department at Imperial College and by 1956 was Reader in Physical Chemistry. He was awarded a D.Sc in 1958 for his eminent contributions to the scientific literature, especially in ion exchange equilibria and kinetics. In 1961 the Department of Mining and Mineral Technology, led by Professor M.G. Fleming, lured Joe away from Chemistry and conferred upon him the unique title of Reader in the Science of Mineral Processing. Joe possessed a strong desire to understand the fundamentals of complex industrial systems, especially within the area of colloid science and its applications to mineral processing. His work in colloid science covered areas such as the dewatering of fine particle dispersions; wetting films; rheological phenomena; the selective adsorption of additives such as collectors and flocculants onto mineral surfaces; electrochemistry of metal sulphides; and of course froth flotation. Joe made pioneering studies into the analysis of surface forces which control the colloid stability of mineral dispersions. This led directly to the first correct measurements of long range van der Waals forces between macroscopic bodies. These investigations were performed in parallel with those of Boris Derjaguin and his group in Moscow. He also was very interested in thin liquid film and foam behaviour, integrating surface forces and film thickness measurements, along with structural effects. There was excellent cooperation with Alexei Scheludko and his research team in Sofia. Joe completed forty years on the staff of Imperial College in 1978 at which point the College bestowed the coveted title of Senior Research Fellow upon him. He enjoyed this role until 1985, when he finally left Imperial College. He died peacefully in his home in Tewin Wood on March 9th 2009 at the age of 93. If he were alive today Joe Kitchener would undoubtedly have been the subject of an MEI interview in the series In Conversation With. One man who was one of the early interviewees, and who worked under Dr. Kitchener for a research fellowship at Imperial College, is Prof. John Ralston, the first Director of Australia's Ian Wark Research Institute at the University of South Australia (posting of 27 May 2014). We are honoured that John has agreed to present a keynote at Flotation '19, 10 years after Joe's death, which will trace the scientific legacy of a hugely gifted man and show how it underpins a significant amount of modern research in mineral flotation and colloid science. John Ralston is a physical and colloid chemist with complementary training in metallurgy, whose research interests embrace various aspects of interfacial science and engineering. Until his retirement from The Wark in 2012, John’s research dealt with three main themes - how bubbles contact particles; why things stick together and how liquids spread over surfaces. The problems addressed cross the boundaries from pure physical chemistry to materials science to chemical and minerals engineering, with many connections with, and knowledge transfer to, national and international industry. John has received numerous awards and honours over the years. These include the Chemeca Medal in 2006, Australia's highest honour in Chemical Engineering, the ATSE Clunies Ross Lifetime Contribution Award in 2009 and the Staudinger Durrer Lecture and Medal in 2012 from the Swiss Federal Institute of Technology, ETH Zurich, for influential contributions to the fields of colloid and surface science. 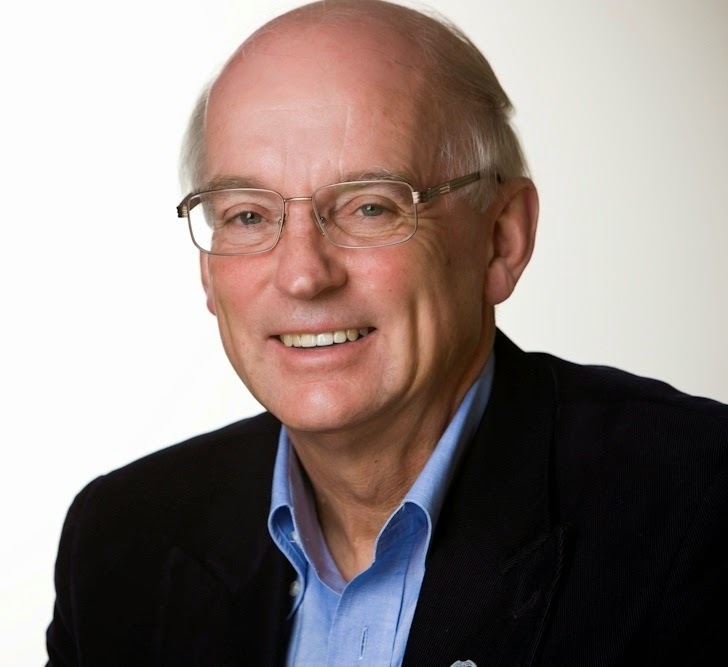 In 2008 John was made an Officer of the Order of Australia and in 2007 was awarded South Australian of the Year, the first scientist to be so honoured, as well as South Australian Scientist of the Year. Apart from mentoring research teams at UniSA, a number of his present activities, as a "roving ambassador" for the University of South Australia, include strong interactions with universities, companies and research institutes internationally. In the 10th Anniversary year of Joe Kitchener's death, John's keynote will be a very appropriate introduction to the Fundamentals Symposium at Flotation '19. It is now nearly nine years since MEI's Minerals Engineers group was initiated on LinkedIn, and membership has grown steadily, passing the 10,000 mark last Sunday. Although this is good news, I sense that LinkedIn is probably not the force that it used to be. A few years ago, with fewer members, there was a continuous flow of discussions but these seem to have dried up a little of late. This is a pity, as one of the things that I stress to the younger people in our profession, when I open MEI Conferences, is the value of interacting with people. Conferences are, of course, ideal for face to face networking, but indirect interaction is also important, and the various social media platforms, such as Facebook, Twitter and LinkedIn are ideal for this. And, personally, I greatly appreciate comments on the various MEI blog postings; we can all gain by pertinent and incisive discussion. So, as it is New Year, I appeal to all of you out there, particularly those of you just embarking on hopefully long and illustrious careers, to resolve to get your name known by networking whenever possible, whether face to face or by using social media. Less than half a century ago the rare earth elements (REE) were classed as minor metals - who had even heard of neodymium, now essential in the production of powerful rare earth permanent magnets, used in wind turbines and many other applications? Processing of REE now features in many major conferences, and in November, in Cape Town, MEI will introduce a new conference, Developments in the Processing of the "Hi-Tech" Metals (Hi-Tech Metals '18), where REE processing will be a major topic. Hi-Tech Metals '18 immediately follows Process Mineralogy '18, the 5th in the series, and appropriately a keynote lecture at this conference will review common problems, and progress towards solutions, in the processing of REE. The geochemistry and mineralogy of REE deposits is diverse and ranges from carbonatite-related deposits and alkaline rocks to mineral sands, ion adsorption clays, marine crusts, nodules and clays, by-products of phosphate and bauxite, and re-use of waste materials. Despite the large number of recent exploration projects, very little additional REE production has started. An in-depth understanding of the mineralogy is essential for process design and all of the deposit types have mineralogical advantages and challenges, which will be reviewed and explained in the keynote. For example, the deposits with the best established processing routes are monazite-bearing mineral sands but monazite radioactivity renders most unusable. Ion adsorption clays are easily leachable but deposits are low grade and shallow so new environmentally-friendly leaching techniques are needed. 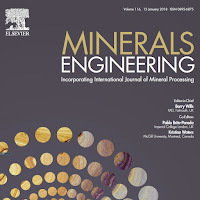 The diverse mineralogy of alkaline rocks has required development of processing routes for rare minerals such as steenstrupine and eudialyte. Carbonatites tend to have high proportions of the least valuable, lightest REE in REE fluorcarbonates or monazite. A deposit with two ore minerals, REE fluorcarbonate and apatite, that combine to give a REE profile close to that required by industry has an advantage if the ore minerals can be recovered efficiently. The keynote lecture will be given by Frances Wall, Professor of Applied Mineralogy at the Camborne School of Mines (CSM), University of Exeter, UK. 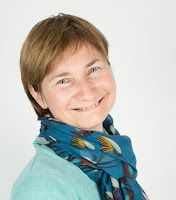 She has a BSc in Geochemistry and PhD from the University of London and worked on petrology and applied mineralogy at the Natural History Museum, London before joining CSM in 2007. Her research interests include the geology, applied mineralogy, processing, and responsible sourcing of critical raw materials. Frances currently leads two large international projects: SoS RARE and HiTech AlkCarb, was Head of CSM from 2008-2014, and was named one of the 100 Global Inspirational Women in Mining 2016. We will be drafting the provisional programmes for Biohydromet '18 and Sustainable Minerals '18 in a couple of weeks' time, so it is not too late to submit abstracts. Full details of both conferences can be found on the posting of 30 October 2017, and if you intend to explore this fabulous country after the conference, either on your own, or on one of the post-conference tours on offer, take a look at the posting of 26 April 2014. 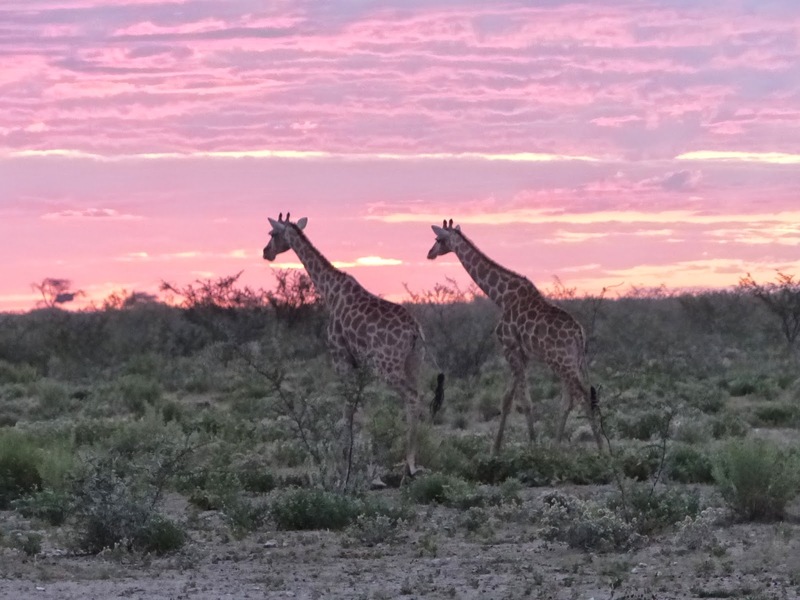 If you have never visited Namibia, this is a golden opportunity to visit one of Africa's most exciting countries, with amazing wildlife and scenery. Happy New Year everyone. There is much to look forward to this year, with the hoped for resurgence of the mining industry being on top of the list. There are 5 MEI Conferences this year, and MEI will also be represented at other events as a media partner. In February I will leave the relatively mild winter of Cornwall for the harsh Minnesota winter, for the SME Annual Meeting, this year for the first time in Minneapolis. 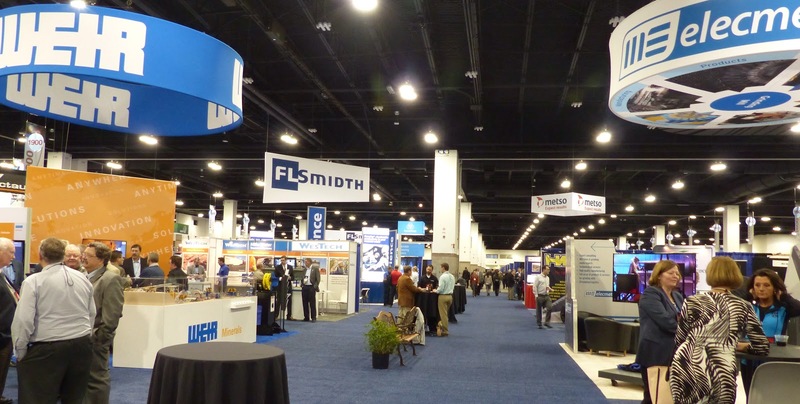 I rarely miss the SME Annual Meeting, which is always a great networking event, its huge exhibition providing the main focus. In April the MEI team will be in Cape Town for Comminution '18, our biggest event of the year, which has a fine programme of over 90 papers, and currently has only one exhibit booth remaining for rental (more details on the posting of 4 December 2017). We have a brand new venue in June, the Windhoek Country Club in Namibia, where Biohydrometallurgy '18 and Sustainable Minerals '18 will run back to back. We will be drafting the provisional programme in a few weeks' time, so it is still not too late to submit abstracts (posting of 30 October 2017). In August Jon will represent MEI at The AusIMM Mill Operators' Conference in Brisbane, another great networking event, and then in September the whole team will be in Moscow, for the year's largest gathering of mineral processors at the International Mineral Processing Congress, being held for the first time in Russia. And then back to Cape Town in November for Process Mineralogy '18, and a new MEI Conference, Developments in the Processing of the "Hi-Tech" Metals (see also posting of 5 June 2017). There are calls for abstracts for both of these events. I am sure that as the year progresses there will be much more for me to report on, including the presentation to the 2017 recipient of the MEI Young Persons Award, for which nominations should be submitted by 2nd February (posting of 17 December), and all of us at MEI look forward to catching up with as many of you as possible during our travels around the world.